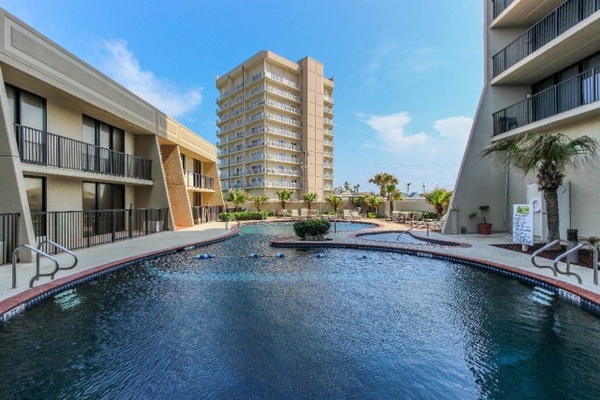 Luxury beachfront condos with heated pool. 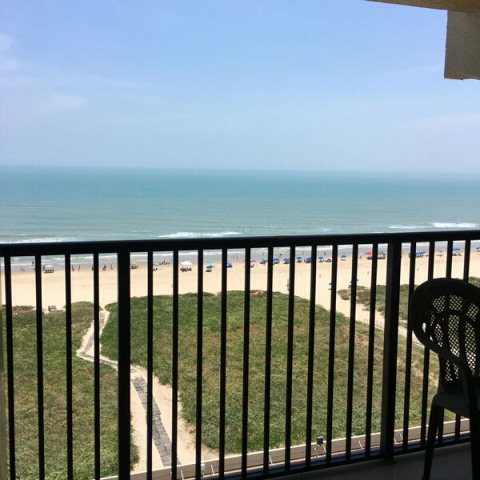 The Padre Grand is located at the southernmost tip of Texas, offering the best of exotic pleasures from tropically modern cabanas, to plush condominium towers opening directly onto the panoramic Gulf waters. Guests can enjoy a heated pool and heated spa area, surrounded by lush vegetation. 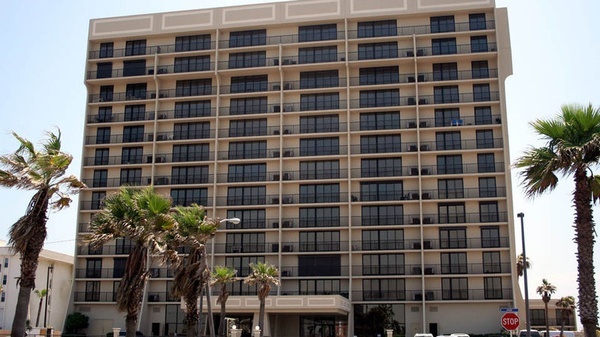 Security is ensured, with private elevators providing direct access to each suite. The suites consist of 2 or 3 bedrooms.